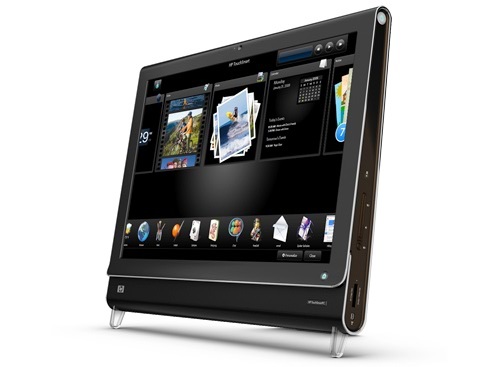 The HP TouchSmart tx2z stands alone as a rare example of a consumer-focused convertible tablet PC. We're not sure if this is because non-business-related laptop users don't see the value of a touch-screen tablet, but hopefully they'll catch on soon. 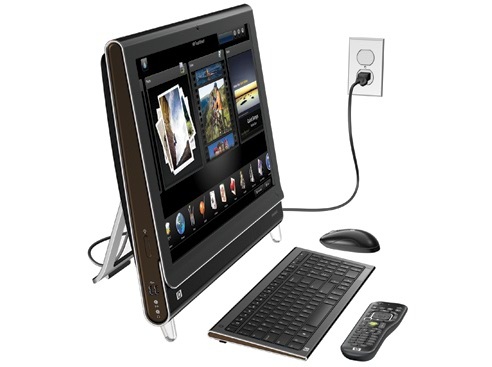 The HP TouchSmart tx2z Tablet PC has the features, functions, and price to convert consumer laptop users to tablet users. We just wish it could live a little longer away from an outlet. 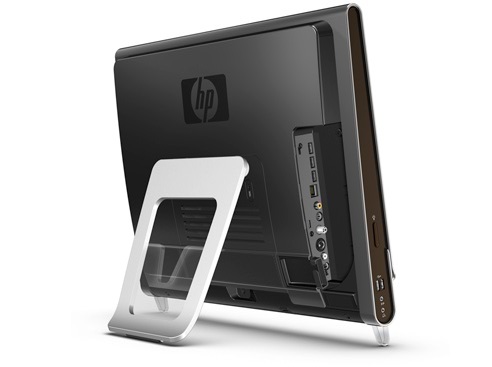 Building on the success of its TouchSmart IQ816, an all-in-one desktop with a massive touch screen, HP decided to make a mobile version. 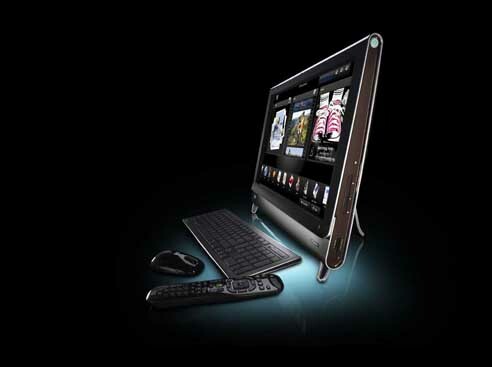 Since the HP Pavilion tx2000z already had touch and tablet features built in, it was the obvious candidate to inherit the IQ816's intuitive interface. 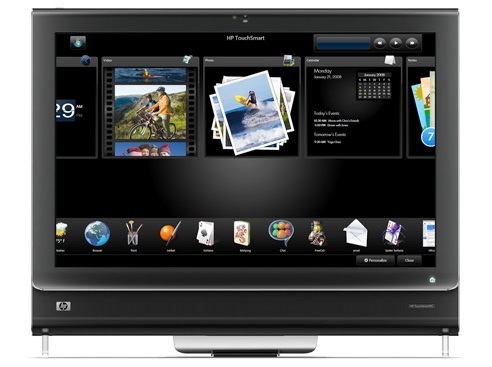 The HP TouchSmart TX2z takes its touch capabilities further. 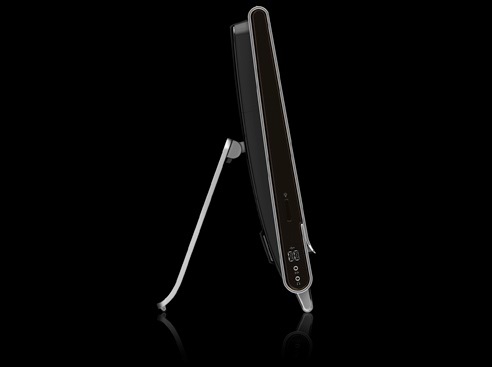 It's the first Windows-based multitouch (responsive to specific gestures made with more than one finger) tablet, trumping the IQ816's single-touch functions. Being the first to market, however, does not guarantee success. Its fan noise is almost unbearable, the multitouch functions are buggy, and a bloated software suite is crippling. 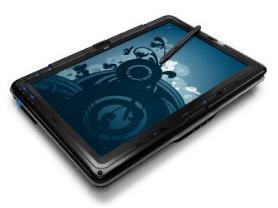 Between the fan noises, a heavy chassis, a bloated software suite, and the sweltering processor, it's tough to recommend the TX2z as a primary laptop, let alone a tablet. 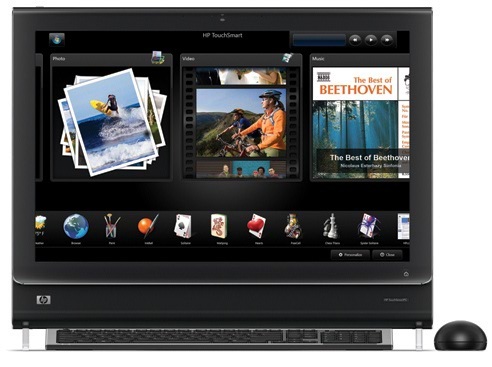 With its advanced touch screen and the slick media apps that make use of it, the HP TouchSmart tx2z makes the tablet PC not so niche.